Welcome back! Thank you for being here. In my first post I talked a little about what I do (In case you missed it, you can read it here) and today I am talking about my WHY. 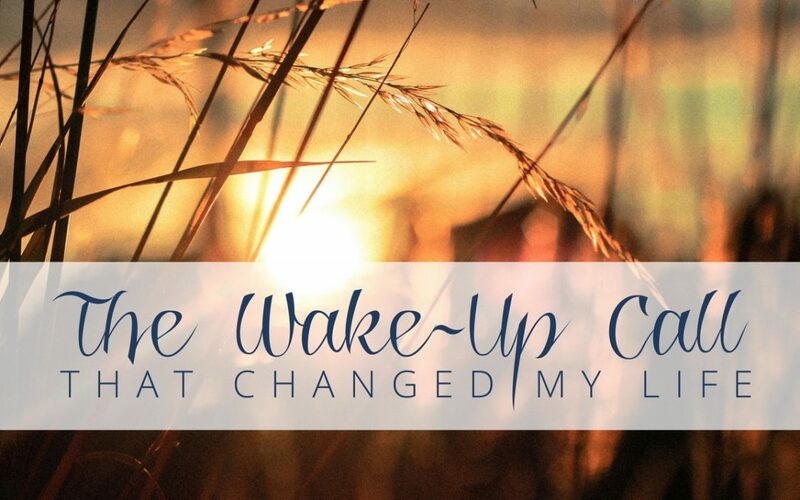 I will share a little about the wake-up call that led me to the work I do: helping women from all over the world lose weight, stress less and put themselves on their to-do list. I worked in the pharmaceutical industry, a very rewarding, yet stress-filled career. From the outside, I looked like I had it all together. It was all perception. I was a YES woman, a chronic people pleaser in search of some form of validation, for someone to tell me I was good enough… I pushed myself to the limits daily in order to find validation and I used food to help keep me comforted.I worked in the pharmaceutical industry, a very rewarding, yet stress-filled career. I had fainted, twice. The poor lady trying to sleep below me heard loud noises and she checked on me after the second fall. I had split my chin open on the first fall and we found a pool of blood on the floor. I was rushed to the hospital. I felt scared, lonely, fearful, and I was afraid to go to sleep in case I didn’t wake up! I also felt desperate. All I could think of was that I was alone, on the floor bleeding. What if I hadn’t woken up so soon afterwards? What would my family do? I was so far away from home! After some stitches and a lot of tests, the doctors could not find anything wrong with me. No kidding! I was exhausted from working late all the time, from traveling home late at night so my son could see me in the morning, from leaving after my son went to sleep so I wouldn’t miss putting him to bed… I was looking after everyone but me. The whole point is that I completely let myself go uncared for and unloved, by the person who matters most… ME! I realized that I needed to take care of me and that I’m the only one whose validation I needed all along. I started practicing yoga, which was strange for me as I used to teach aerobics and work out at a gym. I fell in love with yoga and eventually began to have a new relationship with my body. I started eating differently. I started respecting myself. Over time I actually started to like myself and my body, even though it wasn’t perfect. I continued to do a lot of inner work. For the first time I could honestly say I loved myself. I lost weight naturally… I craved healthy food. I then went on to complete a certification in health coaching, I become a yoga teacher and I opened a yoga studio (more on these to come!). I realize now that I was meant to go through everything I went through so that I can help other women who are going down the same path. I help women realize they are so worth taking care of and I help them figure out why they overeat- before they have their own wakeup call. I love your story Jo-Ann! Thank you for sharing it. It is an inspiration. By sharing your story, I do believe you will be helping others to make the choice for change — before they have a crisis.